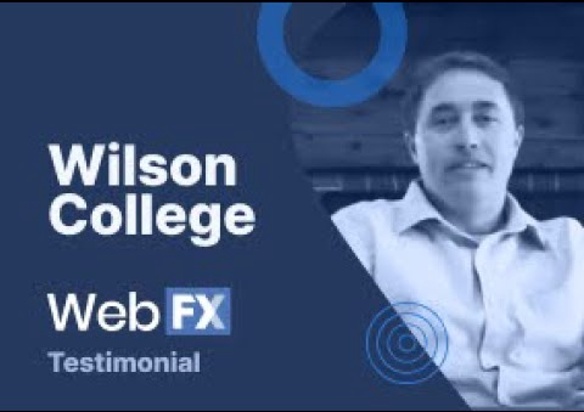 WebFX counts impressive brands like Verizon among their key clients. So it’s no wonder that this Pennsylvania-based firm has achieved widespread success in a wide range of industries for their targeted SEO work. One example of their web development success comes from Food Lion, a grocery brand. 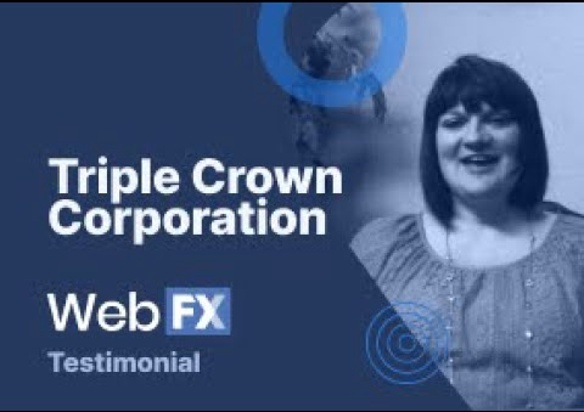 WebFX helped them revitalize their website to stand out in a crowded market and leave a powerful impression on more customers than ever before. Wheeler Machinery Co., a Caterpillar dealer in Salt Lake City, Utah came to us for a website redesign. It was evident to us that they valued treating their customers with a sense of partnership. The response to the personalized content by Wheeler's site visitors has been amazing. Analytics show that visitors who saw personalized pages had an 82% higher average time on site than those who did not see personalized pages. This proves that visitors that start their browsing experience with personalized content are more engaged with the site and will spend more time looking at various pages.